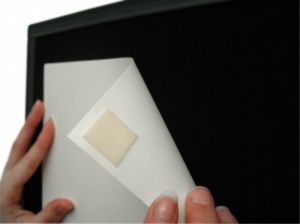 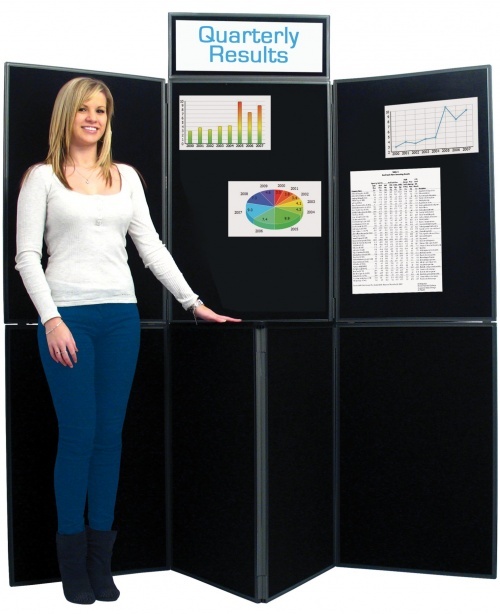 These displays are extremely lightweight and easily transported and assembled. 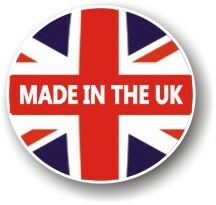 The panels come in a choice of 2 double sided colour combinations (Blue + Grey & Red + Black) With a dark grey plastic framing the panels are covered in a loop nylon fabric finish which accepts both pins and Velcro and is Fire Retardant to BS5852. Ideal for use in Office, Schools, Colleges, Exhibitions etc The 7 panel system features a handy triangular table top to the front of the display which is handy to display any literature or business cards etc.